Alba WSD manages and coordinates daily Retail Wine and Spirits Deliveries into the NJ and NY metro areas. Retail Orders received prior to 4:30 PM are picked and ready to ship the next business day. Alba provides consistent delivery service using a modern, late model fleet of refrigerated trucks. 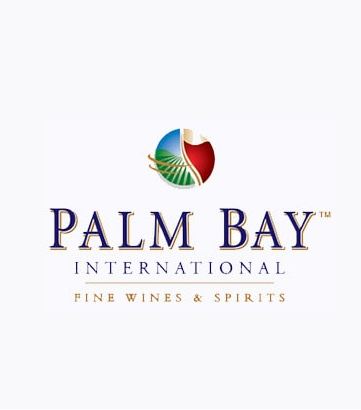 Alba WSD works with many of the Nation’s Top Distributors of Wines and Spirits across the US. Alba WSD provides Distributors and Carriers with Real-time Order availability.